Situated just off I-85 in the quaint Banks Crossing neighborhood, the Country Inn & Suites® by Radisson, Commerce, GA offers an accessible location near a variety of destinations like the Tanger Outlets and the Atlanta Dragway. 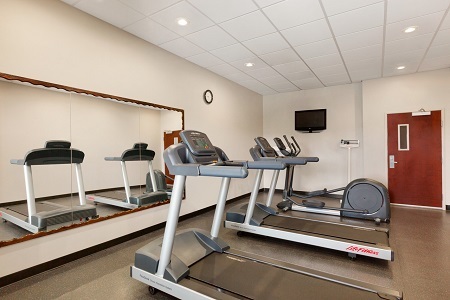 Our hotel’s ample amenities like free parking and our free, hot breakfast make your stay even more enjoyable. 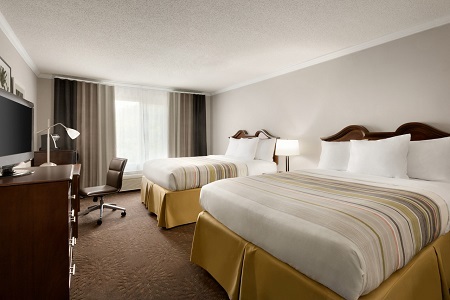 Add a touch of romance to your stay with a King Whirlpool Room, which features a plush king bed and a whirlpool tub. Start your day with a substantial boost, thanks to the complimentary, hot breakfast. 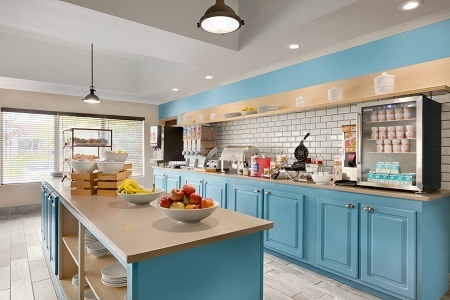 The eggs, waffles, yogurt and assorted breads offer plenty of options for any breakfaster any day of the week. For lunch and dinner, choose from a variety of restaurants close to the hotel, including Cracker Barrel, Five Guys or local favorites like Sliced on Elm. Atlanta Dragway – Although it was designed to be an airport, this drag racing venue has drawn big crowds fascinated by fast cars since 1980. Satisfy your inner speed demon, and get your tickets to events going on from March through November. Tanger Outlets – At Tanger Outlets, you don’t have to shop long to find a great deal. These outlet stores offer great bargains in every style. Start at hot spots like H&M, Talbots, J.Crew and Perfumania, and you’re on the right track to finding everything you need. Funopolis Family Fun Center – If arcades and laser tag games don’t grab your kids’ interest, then maybe go-karts, bumper boats, a climbing wall, a bowling alley and a pirate ship will. Funopolis Family Fun Center has all the attractions for a memorable day with your family. 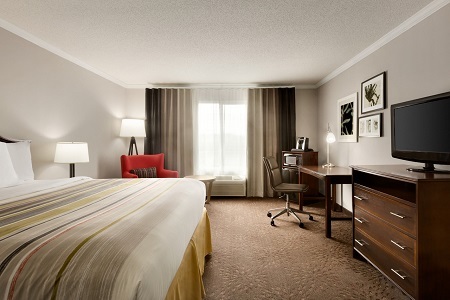 Read more about our hotel’s Commerce, GA location. 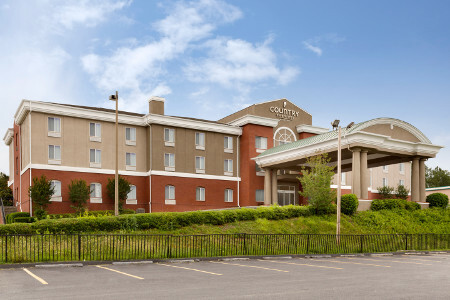 When choosing a venue for your next meeting or event, consider the Country Inn & Suites, Commerce, GA. Our venue offers free parking for your attendees and a convenient location just off I-85. In addition to 800 square feet of space with tables and chairs for your meeting, our hotel treats overnight guests to a complimentary, hot breakfast served daily and free Internet throughout the hotel.